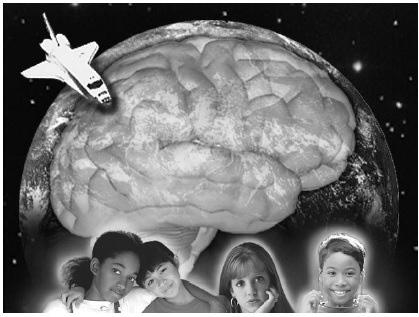 Participants will get an overview of resources related to the study of the effects of microgravity on the human brain. We will discuss classroom application and modification of resources as an integral part of this webinar. This webinar addresses the Next Generation Science Standard LS1.